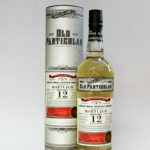 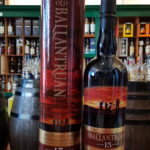 Old Ballantruan from Tomintoul distillery is produced from heavily peated malted barley. 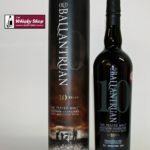 Old Ballantruan is distilled in the traditional manner in the prestigious Speyside Glenlivet region, and unusually for this district, it is made with heavily-peated malted barley to impart a distinctive and unique flavour. 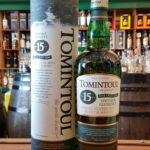 This limited edition single malt scotch whisky is from Tomintoul distillery, aged 21 Years Old and is one of 406 bottles produced from batch 3. 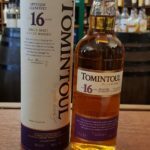 The Tomintoul single malt whisky is a testament to Master Distiller, Robert Fleming, whose family has been making whisky in the Speyside Glenlivet region for four generations. 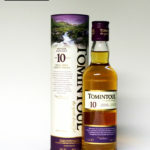 Inspired by tradition he has produced a single malt of unique quality, which is invitingly smooth and mellow. 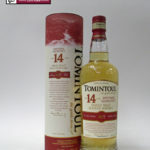 Tomintoul 14 Years Old has been bottled at 46% vol to retain the whisky's unique and natural characteristics and subtlety of taste and by non chill-filtering this expression it ensures that the aromatic components in the whisky are preserved to enhance impact and flavour. 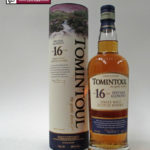 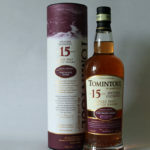 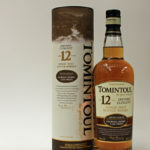 The distillery say a limited quantity of Tomintoul 15 Years Old has spent the concluding months of maturation in Port Pipes. 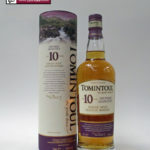 This process of 'finishing' bestows on the whisky refined characteristics, most notably, tones of fruity port sweetness. 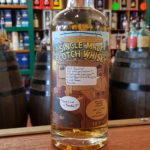 This malt whisky has been aged in selected oak casks for at least 16 Years and this has produced a mature smooth whisky of exceptional quality. 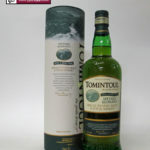 Tomintoul peated malt is distilled in the traditional manner in the prestigious Speyside Glenlivet region, and unusually for this district, it is made with peated malted barley to impart a distinctive smokey and heathery flavour.